Intellectual Property Right: Intellectual property rights are the rights given to persons over the creations of their minds. 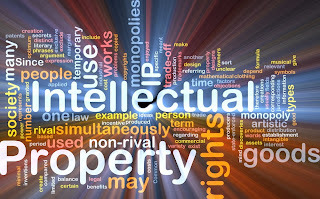 Intellectual property (IP) is a legal concept which refers to creations of the mind for which exclusive rights are recognized. Under intellectual property law, owners are granted certain exclusive rights to a variety of intangible assets, such as musical, literary, and artistic works; discoveries and inventions; and words, phrases, symbols, and designs. 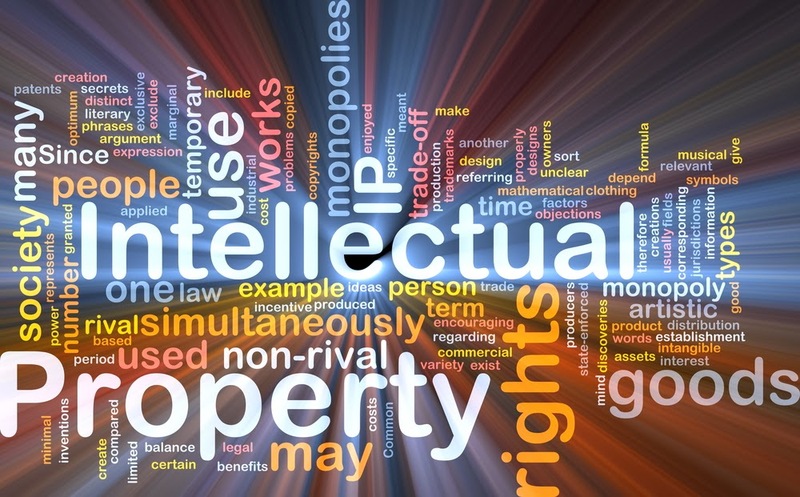 Common types of intellectual property rights include copyright, trademarks, patents, industrial design rights, trade dress, and in some jurisdictions trade secrets. They usually give the creator an exclusive right over the use of his/her creation for a certain period of time. The rights of authors of literary and artistic works (such as books and other writings, musical compositions, paintings, sculpture, computer programs and films) are protected by copyright, for a minimum period of 50 years after the death of the author. One area can be characterized as the protection of distinctive signs, in particular trademarks (which distinguish the goods or services of one undertaking from those of other undertakings) and geographical indications (which identify a good as originating in a place where a given characteristic of the good is essentially attributable to its geographical origin). The protection of such distinctive signs aims to stimulate and ensure fair competition and to protect consumers, by enabling them to make informed choices between various goods and services. The protection may last indefinitely, provided the sign in question continues to be distinctive. Other types of industrial property are protected primarily to stimulate innovation, design and the creation of technology. In this category fall inventions (protected by patents), industrial designs and trade secrets.